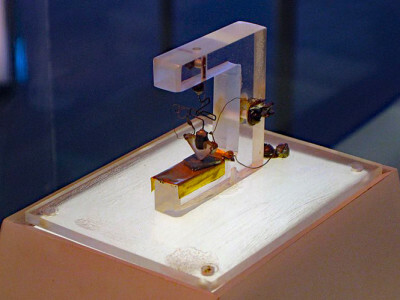 It was the day before Christmas Eve in 1947 while working at Bell labs that John Bardeen, Walter Brattain and William Shockley managed to coax the first transistor into life. Without doubt, this was the signal that triggered the start of a huge technical revolution without equal. 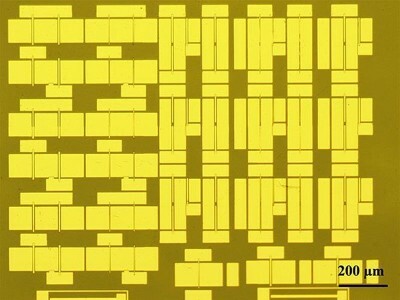 a NIMS (National Institute for Materials Science) research group claims a first in having developed logic circuits equipped with diamond-based MOSFETs at two different operation modes. 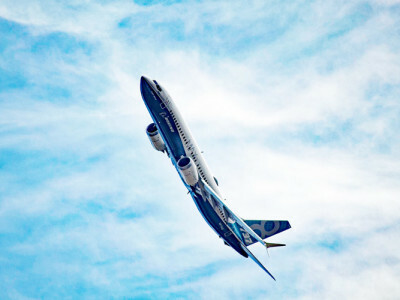 The achievement reportedly is a first step toward the development of diamond integrated circuits operational under extreme environments, such as high temperature as well as exposure to (space) radiation and cosmic rays. Diamond is a promising material to be used in the development of current switches and integrated circuits that are required to operate stably at high temperature, high frequency, and high power. 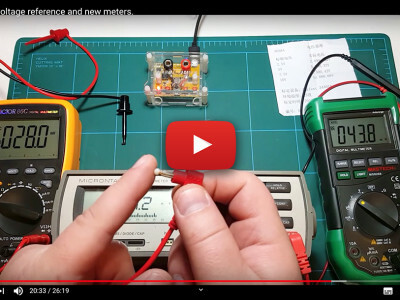 Of course you can use your super-duper multimeter to measure the gain (hfe) of a transistor, but isn’t it much more fun to program a microcontroller to do this? Or an Arduino? You might actually learn something from it in the process. Here is a simple project that lets you do just that. 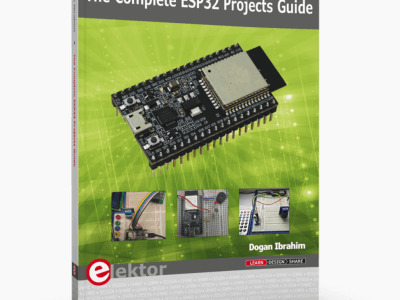 Although the software is written in BASIC and intended for an ATmega8 or -88, it should also work on the 328 of an Arduino. 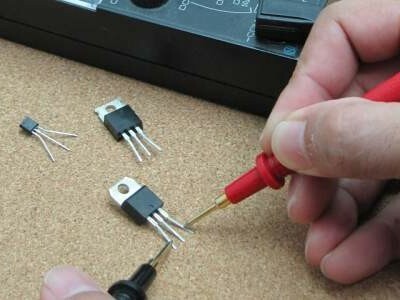 Read the source code to figure out how to wire everything together. 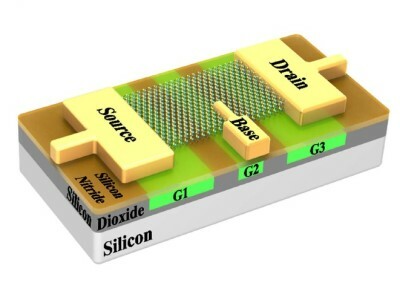 Researchers at SUNY-Polytechnic Institute in Albany, New York claim to have made a reconfigurable device that can be a p-n diode, a MOSFET or a BJT. 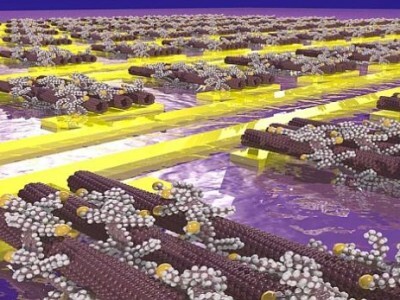 Researcher Ji Ung Lee said “we can form a single device that can perform the functions of all three devices”. 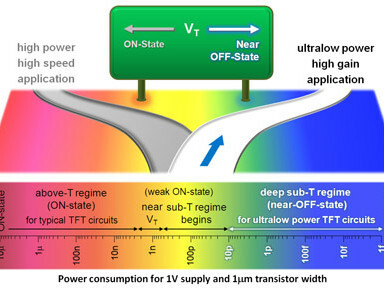 The device is made of 2-D tungsten diselenide (WSe2), a new transition metal dichalcogenide semiconductor. This class of materials is promising for electronics applications because the bandgap is tunable by controlling the thickness, and it is a direct bandgap in single layer form. 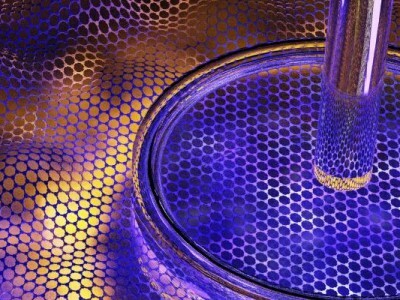 The bandgap is one of the advantages of 2D transition metal dichalcogenides over graphene, which has zero bandgap. 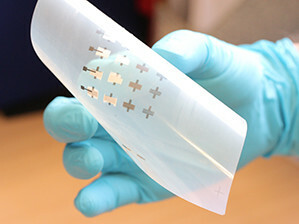 Researchers from AMBER (Advanced Materials and BioEngineering Research) and Trinity College (Dublin) together with the TU Delft have succeeded in producing printed transistors which are made solely from two-dimensional nano materials. These materials have characteristics with much promise and, importantly, can also be produced very cheaply. Possible applications for this procedure are food packaging with a digital countdown timer for the use-by date and wine labels which will show when the contents is at the optimal drinking temperature. 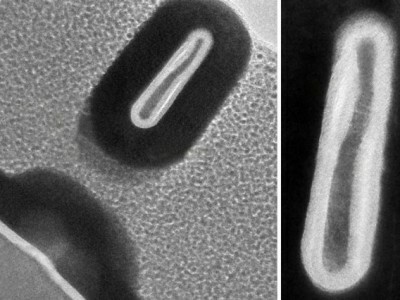 University of Groningen, Holland, scientists, together with colleagues from the University of Wuppertal and IBM Zurich, have developed a method to select semiconducting nanotubes from a solution and make them self-assemble on a circuit of gold electrodes – easing the difficulty of using carbon nanotubes to make very small electronic devices. 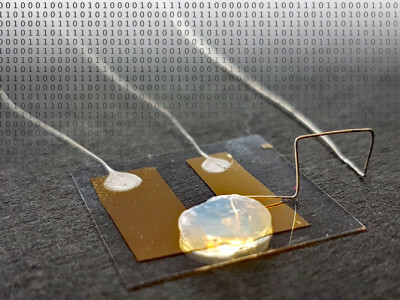 At the University of Cambridge (UK), a new type of transistor has been developed which operates at extremely low levels of energy making it ideal for use in wearables and sensors that operate from batteries or even energy harvesting from secondary energy sources. 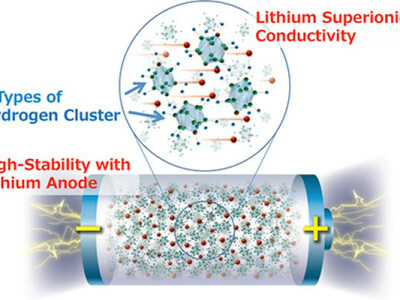 In theory an AA cell contains enough energy to power a transistor for 1 billion years!